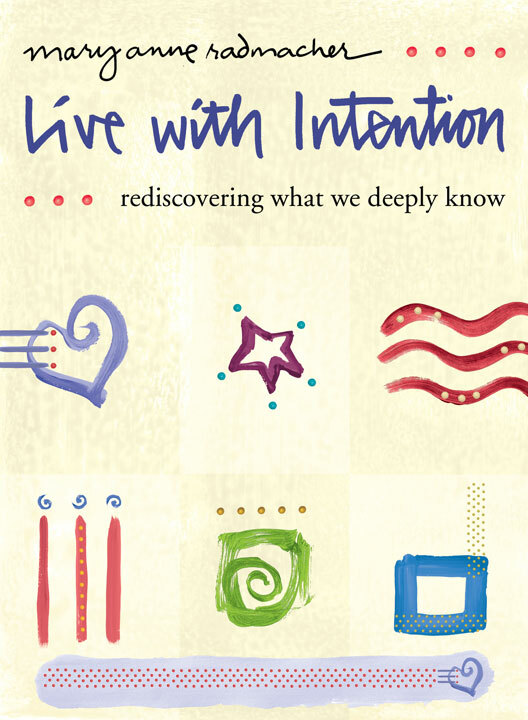 TO assist in the exciting launch into the world of my newest book, LIVE WITH INTENTION. I poured my finest work into this book and I hope you'll enjoy it - every drop. 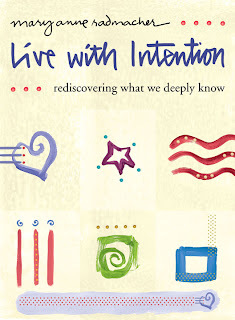 LIVE WITH INTENTION is available in all places where books and eBooks are sold...and today is the day that all the book "powers that be" hope that my friends and supporters will give my book its very first boost as it enters the big, wide world. * Will you welcome the work by ordering a copy? Or! ask your Library to bring a copy into the system: a very "green" action. 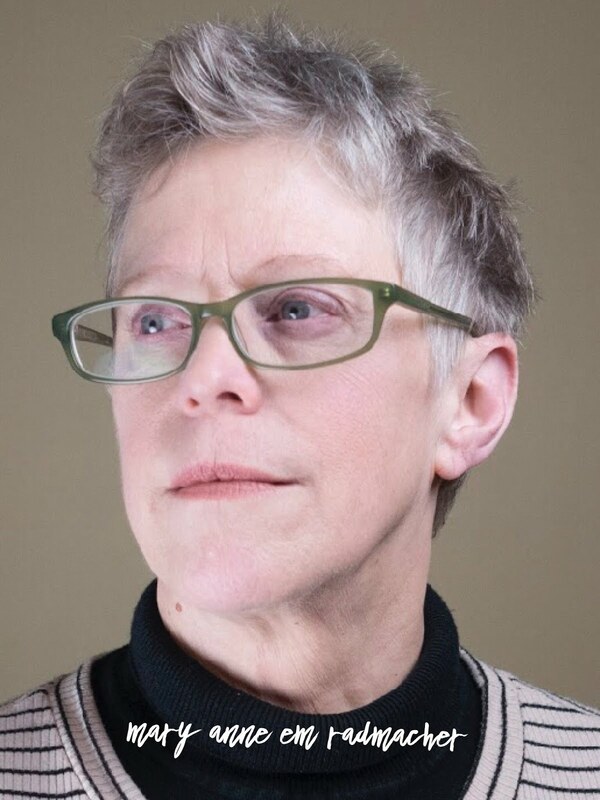 * I know it's at amazon.com and available on google Ebooks.